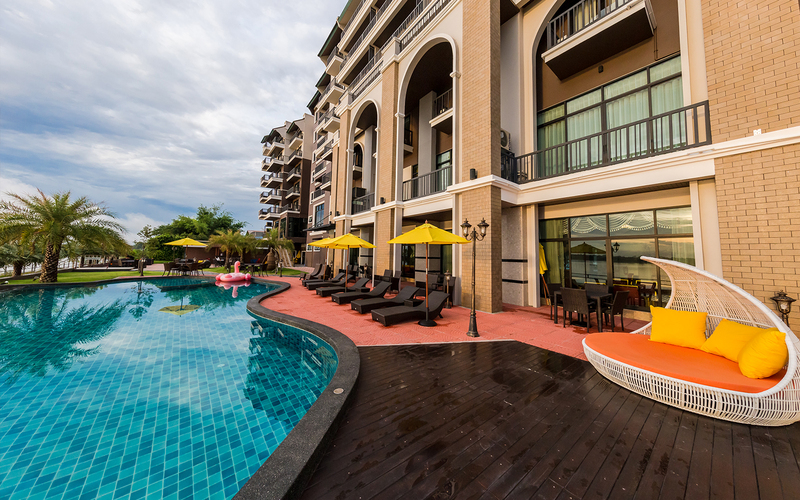 Hotel De Ladda- Hotel in Mukdahan, Mekong Riverview Hotel in Thailand. 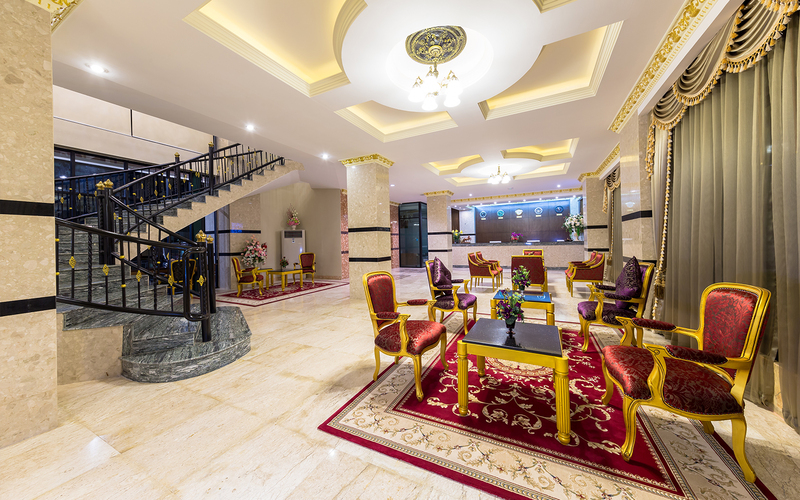 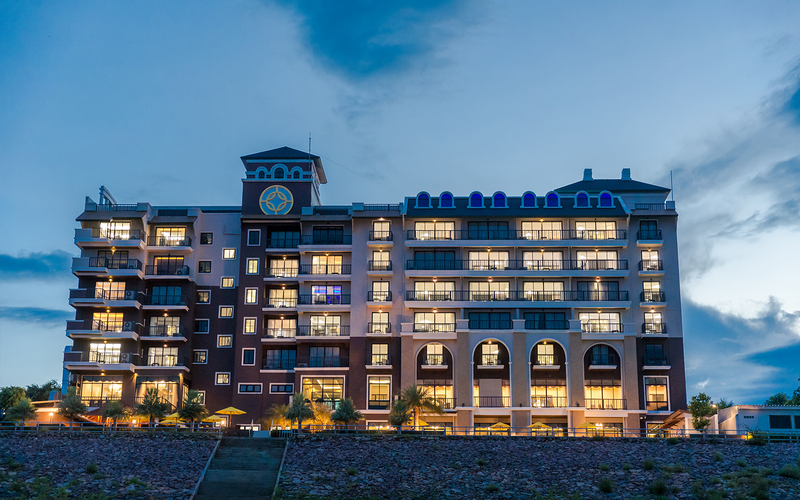 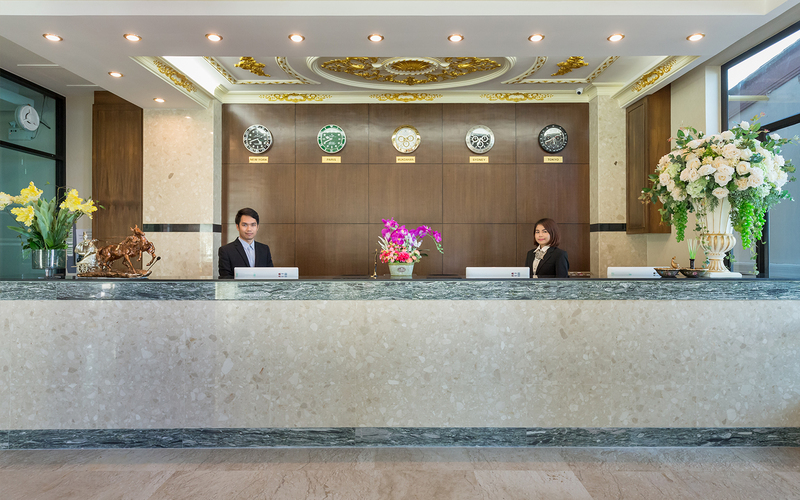 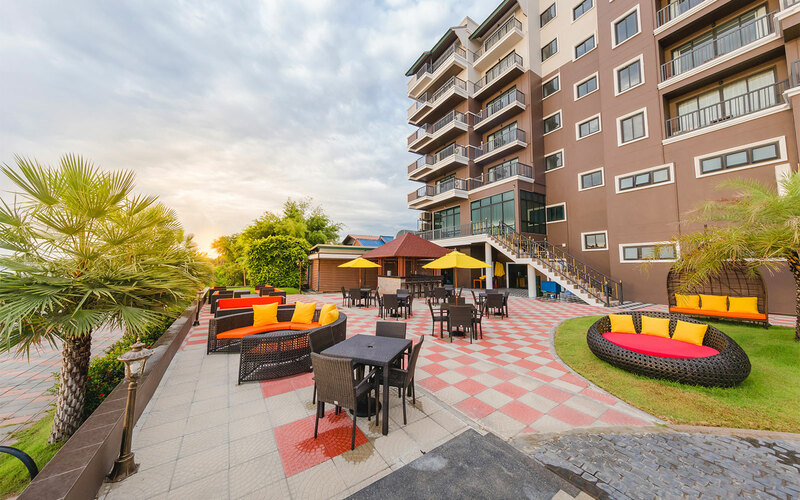 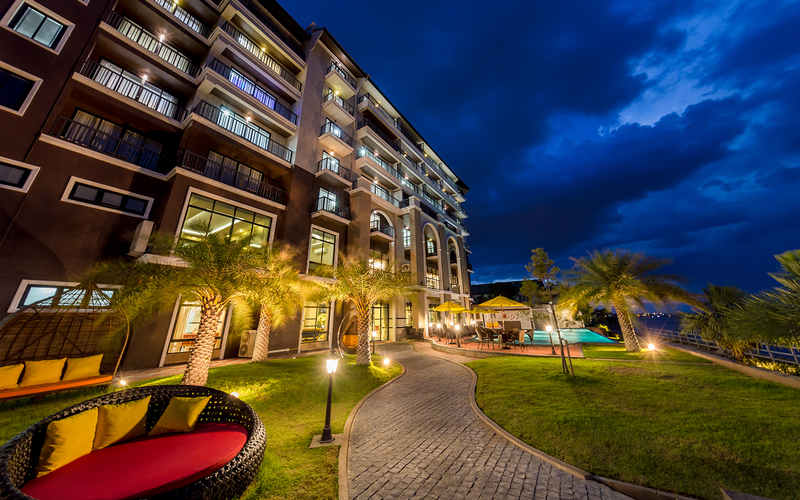 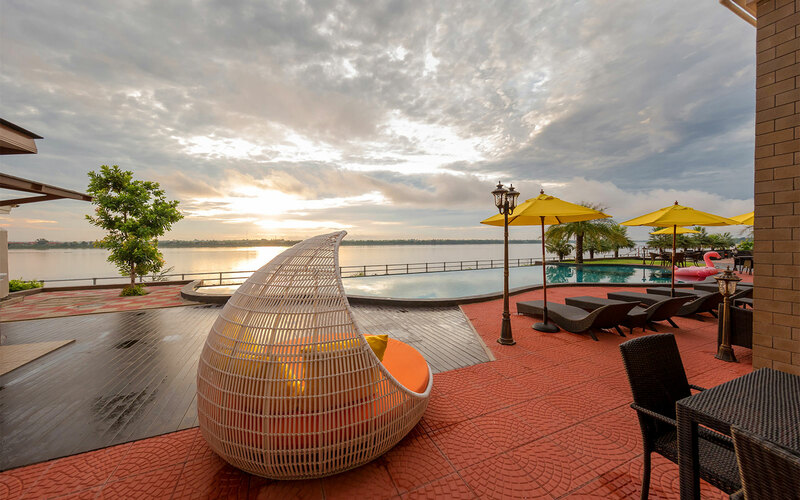 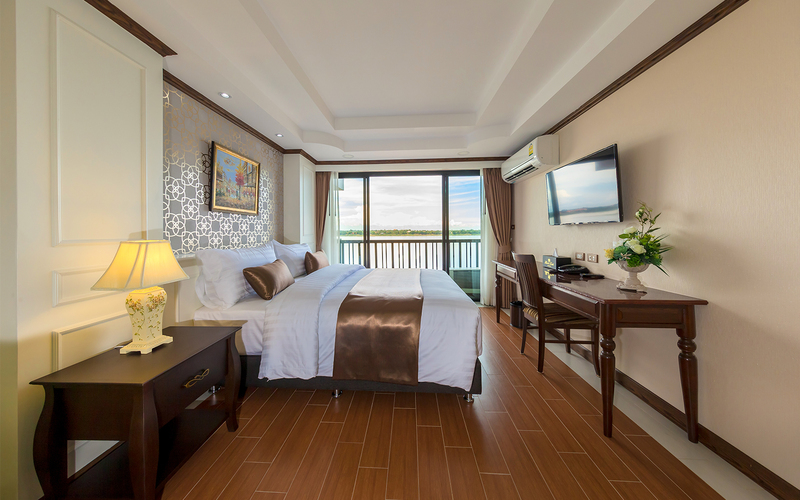 Hotel de Ladda is a luxury boutique design hotel set on the bank of the Mekong river the embrace of the culture and lifestyle of the Mekong river Thailand - Laos closely, Just a few minute by walk through Indo-China market, shopping malls and tourist attractions in the city. 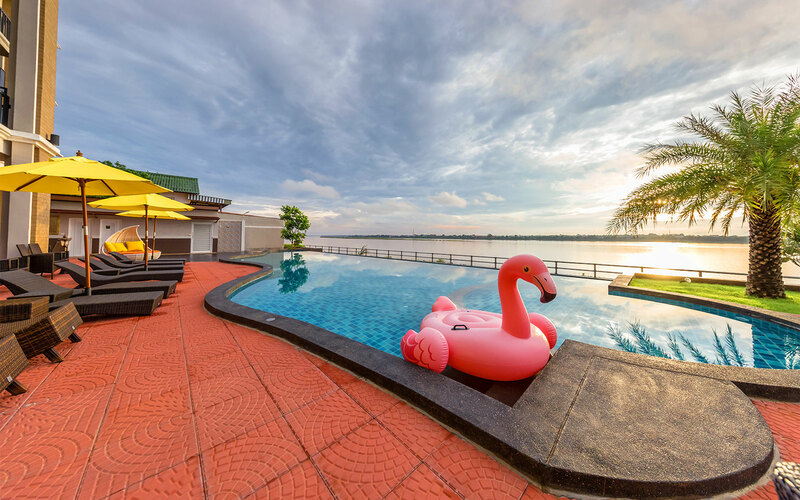 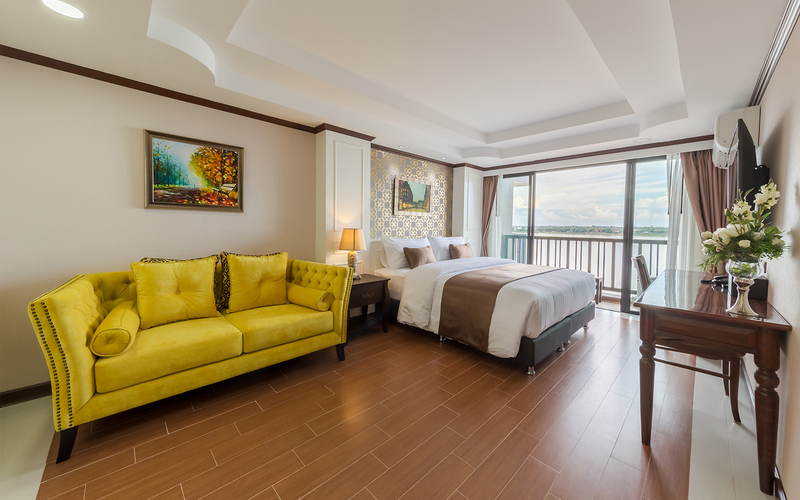 Hotel de Ladda is a luxury boutique hotel where you can totally relax while watching the beautiful Mekong river sceneries from your private balcony. 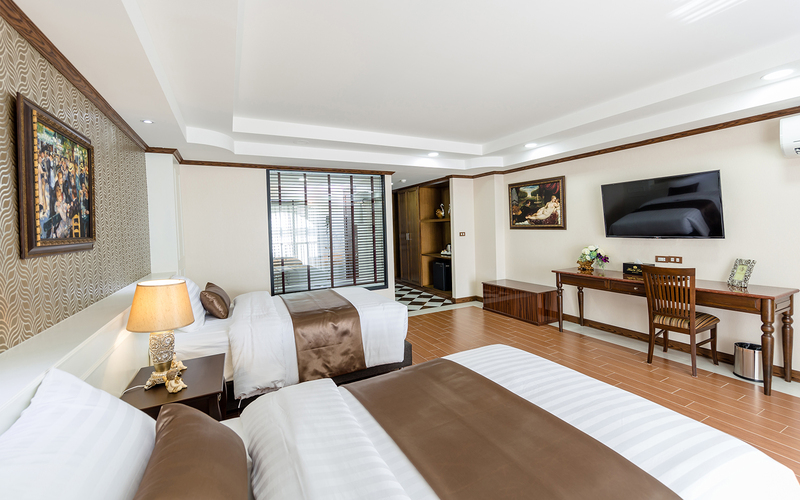 Each room is designed and decorated to promote privacy, serenity with all the modern comforts and facilities for your conveniences.